It’s that time of year again. 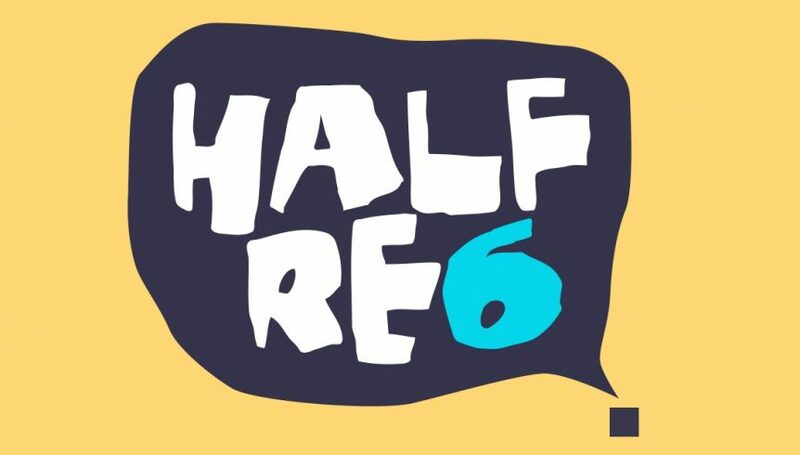 TurboSquid is packing up and heading to Half Rez 2017. We’ll be there to learn and hang out with some great designers in Chicago on Wednesday, September 13th. Half Rez 2016 from Chicago C4D on Vimeo. This year’s event will take place at Lincoln Hall in Chicago, at 6PM on September 13th. Check out the list of attendees and find out how to attend if you’re in the area. Going to the show? Beau Perschall, our VP of Business Development and Dade Orgeron, our VP of Creative Technology, will both be attending the conference. Come say hi if you spot them in person! Be sure to follow TurboSquid on Twitter and Facebook for live updates throughout the week.